"This mispitch is a result of him not modifying so that his throat is configured properly for the transition." Did you mean "isn't configured properly" ? I think he is using vowel modifications (i.e. the last chorus). 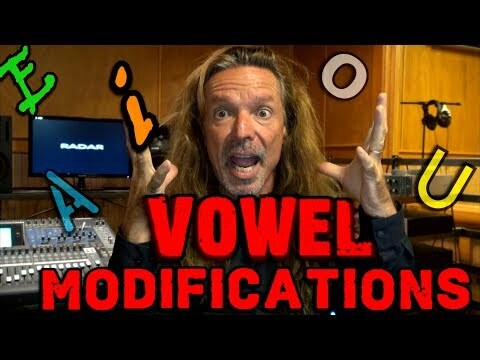 Have you seen Ken's great live stream on vowel modifications? A couple of things about this singer. First off his voice is damaged. Any technique he might be using you definitely don't want to emulate. Your language seems to use a lot of "K" (like back or rack) consonants. He does soften this into an AHK like sound especially if it occurs mid phrase. He is still closing down his throat when he does this but because of his lowered volume and the slower tempo he is able to quickly recover from these and to the listener it is imperceptable. Also he doesn't have many consonants mid phrase there are a few, but they are very few. Mostly he tries to keep the consonants at the beginning and the ending of the phrases. He doesn't always take breaths at the beginning of his phrasing so as to fool the listener into thinking that there is a whole phrase when really it is broken down into two or more phrases. This is especially true when he is using consonants. There would have to be a lot or rework to get these songs sung safely, and it would definitely not sound exactly like this singer is singing them currently. You will have to experiment to try to emulate as closely as possible the feel of the song, not so much the technique. 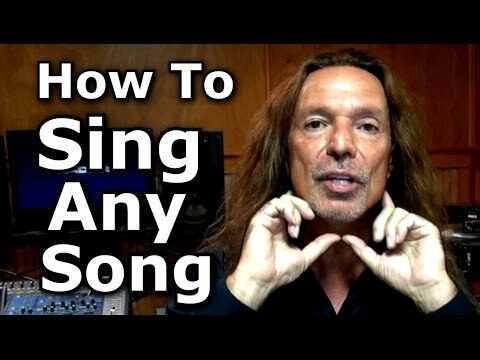 Here is a video on how to break down songs and sing them correctly. How did you know his voice has damaged? You can hear it in his voice. There is a raspy quality that is very evident and this is the sign of damage. He may have rehabilitated his voice, but the scars in his voice will always remain. This woman's voice is very damaged. The sound of the damage is very clear. She died before she lost her voice entirely. 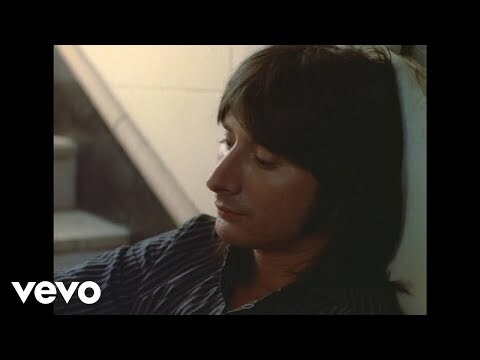 Journey's Steve Perry has also damaged his voice and there was no mention at all in the media of it. Well I too could tell his voice was damaged cause of the "grit" om it. It's also very hard to judge vowels modifications in other languages, especially in oriental ones cause depending on the intonation given to a sound it changes the meaning totally (If I am not mistaking) that is why Chinese, Japanese and Korean are so hard to learn. 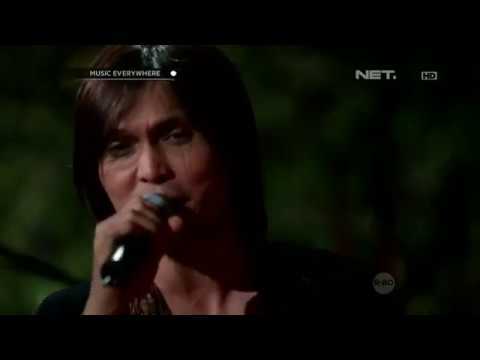 This guy sometime singing very raspy while other time he sung clean depending on the song. There is a HUGE difference between vocal distortion and voice damage. 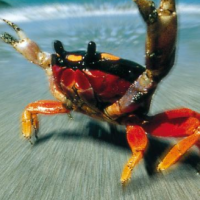 Distortion can be done at will whereas damage is permanent. 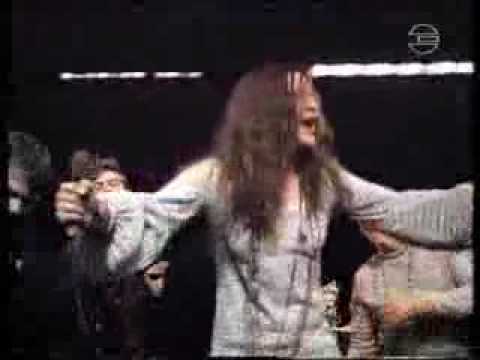 The woman's name is Janis Joplin and two things destroyed her voice, smoking and too much air across her vocal chords. It is incorrect air control that causes voice damage. 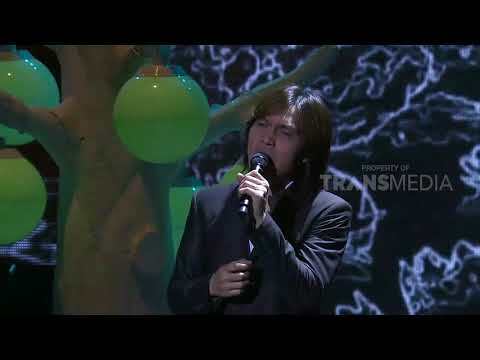 It is when as singer gets popular and must sing all the time that improper air control becomes a very serious issue. Only people that have damaged their voice in some way have raspy voices. Like yelling at a concert as a fan. You will wake up the next day with a sore voice that is raspy. He did NOT have good vocal technique otherwise he would not have permanently damaged his voice. Singers like Aretha Franklin took up smoking and damaged their voice, but because of their correct technique when they quit smoking they were able to recover their voices. As to your second video that you posted by Once Merkel, first thing is that he is using distortion in the new one. As far as his vowel modifications he is not really doing them correctly if you listen carefully you will hear him mispitch certain parts. This mispitch is a result of him not modifying so that his throat is configured properly for the transition. Because of this he literally can't hit the correct note. It is subtle but important. It takes a ton of effort and understanding to make sure that you do this correctly. 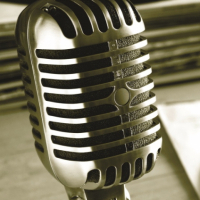 Many pop singers have no formal training in singing so they work with what they have. There seems to be a pretty big time gap between the first and the second video. Do you know how long that time is? He looks much younger in the second video. Thanks for the explainations, even tough i love his singing abililty and range, yeah he is had a pitch problem for a few songs that he's rare to sing.